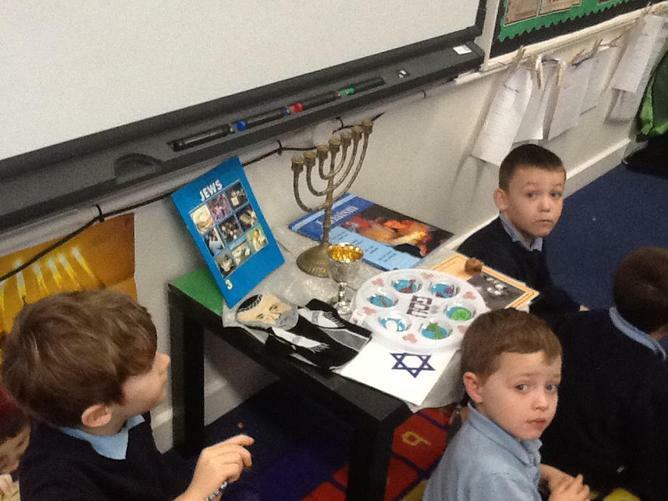 At St Margaret’s we have set RE days every half term, where children learn about different religions and learn from different religions. 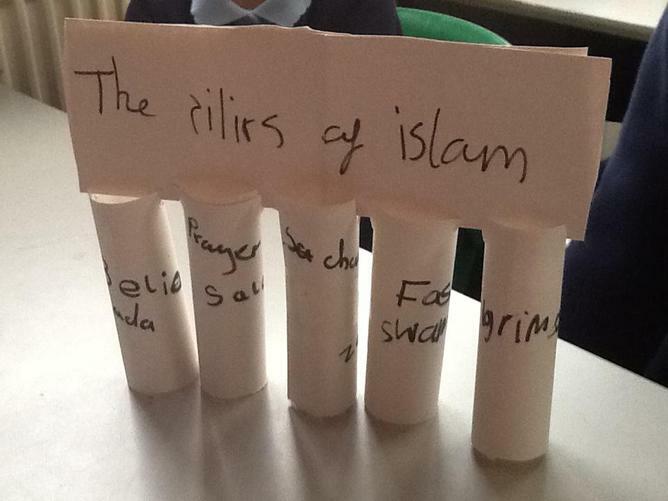 Children are encouraged to discuss and explore different religions like Christianity and Judaism in KS1 and Christianity, Judaism, Islam, Hinduism, Buddhism and Sikhism in KS2. 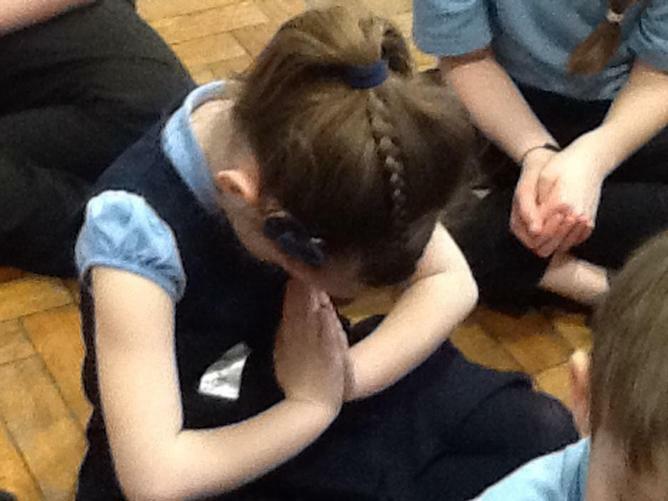 Religious Education is about children learning through shared experiences, building cultural awareness, exploring spiritual and moral issues with confidence and improving communication skills. RE days follow a schedule of engage, explore, develop, reflect and then finish with an express section. 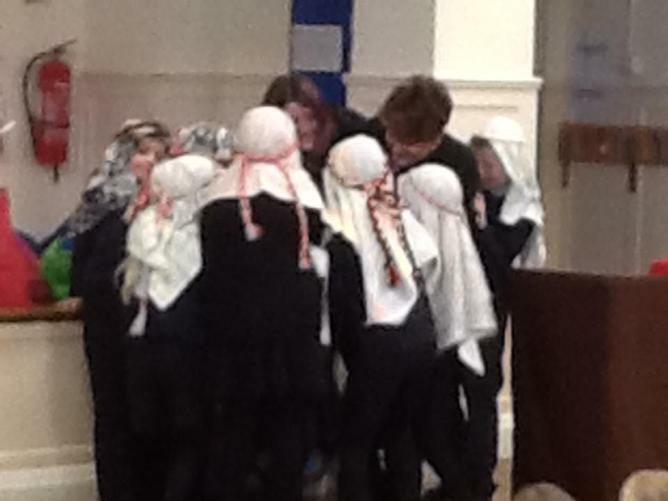 Collective worship happens at the end of the day in the form of in class worship or assemblies. 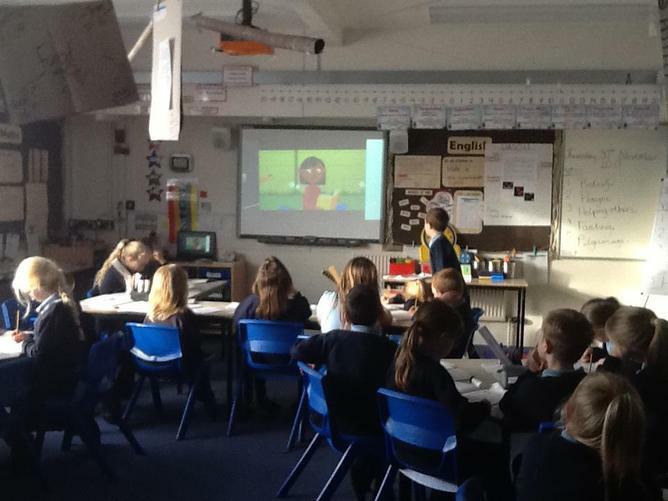 St Margaret’s have three assemblies a week. Monday’s is a singing or celebrating sports achievements assembly. Wednesday is a rotation of ‘Open the book’ where guests come in and act out parables and Michael the rector who will enforce our school values through his assemblies. Friday assemblies are a celebration of awards of St Margaret’s Great Learners. 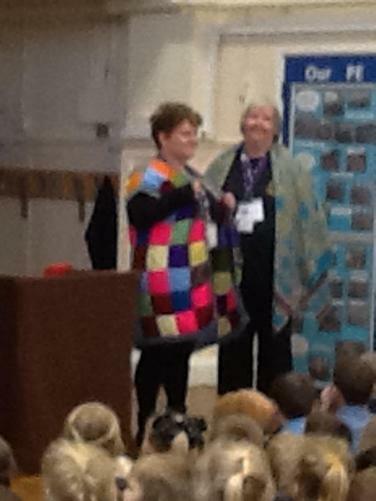 The children have enjoyed our 'Open the Book' visitors in assemblies this year. They get to see the bible stories played out in front of them and if they are really lucky they get to join in and help tell the story. 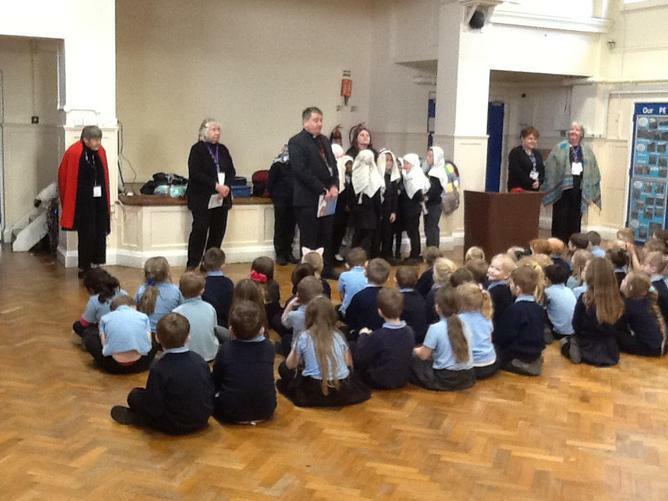 They are then welcome to join in a short pray and reflective time at the end of the assembly, it is an invitation so the children can choose for themselves if they would like to join in or not. A variety of examples of our RE learning from through out the school.